More information and the full programme. Monday 8 October — 8.30 p.m. 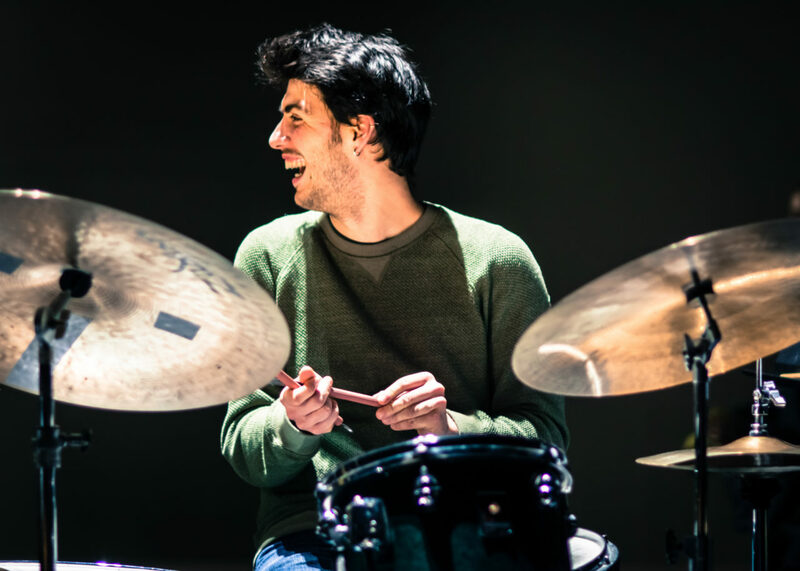 The Royal Conservatoire’s Jazz department will be celebrating its 40th anniversary with a week of events for everyone, including a series of master classes by alumni and international artists and the chance to participate in a variety of projects under the guidance of guest lecturers. The week will open with a public master class by none other than the American tenor saxophonist Joshua Redman. There will also be concerts with students, teachers and alumni in the Kees van Baarenzaal every evening during the week. Naturally, the event cannot pass without a performance by the Royal Conservatoire Big Band, conducted by John Ruocco. The Big Band will perform arrangements created specially for this week’s celebrations by pianist and arranger Frans Elsen, who has been closely involved in the development of the Jazz department from the very beginning.